Mary Elizabeth Williams will sing the role of Tosca at tonight's performance of Puccini's opera, which will be broadcast locally on Classic KING FM 98.1 and throughout the world on www.king.org. Ausrine Stundyte, who was scheduled to sing tonight, is indisposed. 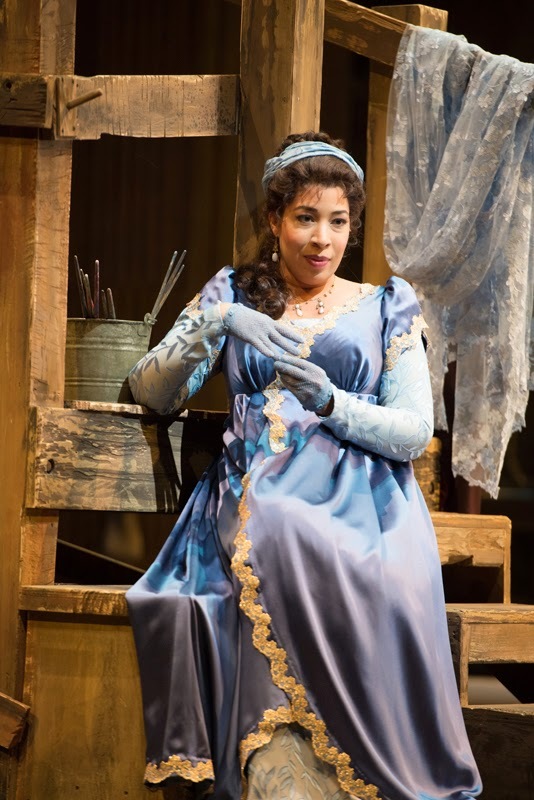 Many thanks to Ms. Williams, whose performance as Tosca last Sunday was described as "riveting in all its nuances" by the Seattle Times, for taking on the role at this evening's performance. Three performances of Tosca remain; Mary Elizabeth Williams is scheduled to sing Friday, January 23 and Ausrine Stundyte on Wednesday, January 21 and Saturday, January 24.